In this tutorial, we’re going to run and initial hello World script on our Micro:bit and also test out the hidden easter egg. 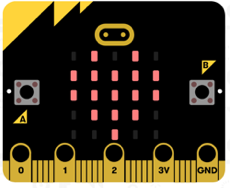 Like other code editors on the MicroBit it comes with an introductory tutorial to help you get started. Click on ‘Getting Started’ to view the PXT Tutorial. We’re going to create a simple ‘Hello World!’ demo to check that everything is working. 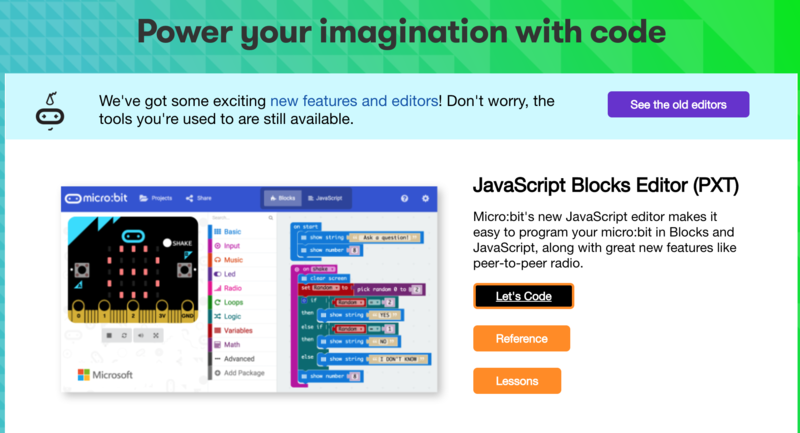 Our code blocks in this example can all be found in the ‘Basic’ category. First, let’s add a On Start block. 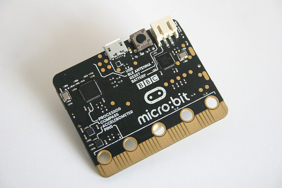 Anything within this block with run when the micro:bit is first connected or powered on. Now, let’s also add a Forever block. This code will run until the device is switched off. 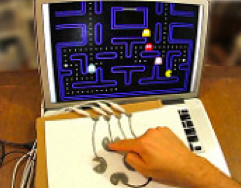 Now, save your code and upload it to your Mirco:bit board. 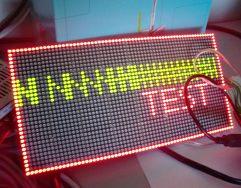 You should now see the “Hello, World!” text flash across the LED screen followed by the heart icon. The heart icon will say visible until we switch off the micro:bit or upload our next programme.